The Conegliano – Valdobbiadene Prosecco Route is the first wine route of Italy and an enchanting stretch to drive along. This route snakes on the wonderful hilly landscapes among the cities of Conegliano and Valdobbiadene at about 60 km northern from Venice. This area is world – known for Prosecco, a top quality sparkling wine. 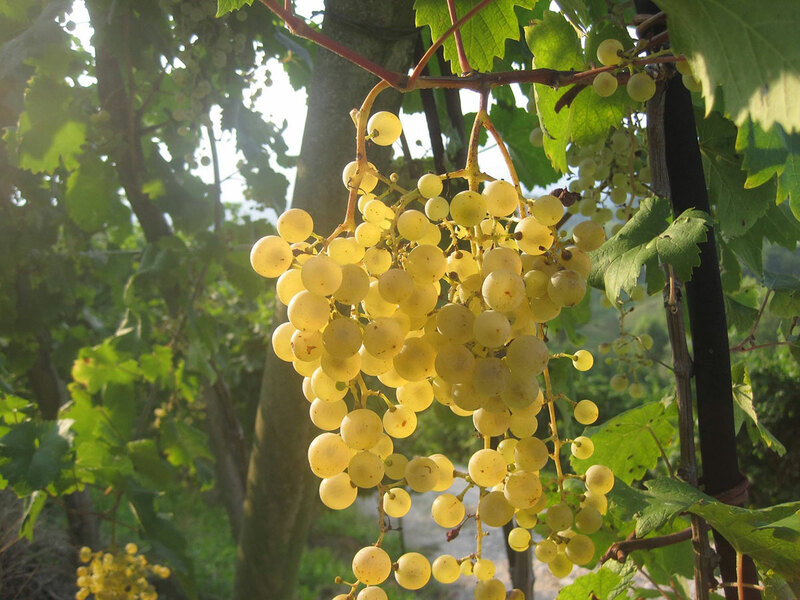 It is produced from Glera grapes exclusively in the 15 municipalities belonging to the Prosecco DOCG producing area. This wine is characterized by a pleasant fresh-fizzy flavor as well as floral and fruity notes and is perfect throughout the meal. Anyway, this land is perfect also for nature and art lovers because of the many places of interest. They range from ancient churches and suggestive hamlets to breath-taking panoramas and beautiful terraced vineyards. The skillfully frescoed Pieve di San Pietro di Feletto with a rare representation of a Sunday Christ, the Romanic Abbey in Follina and the Molinetto della Croda are only some of the most known attractions, without mentioning those ones unknown by tourists. They testify past traditions and a flourishing handcraft. The Prosecco area becomes very lively in spring and summer thanks to the Primavera del Prosecco, an itinerant event, during which you can taste Prosecco and local wines matched with typical dishes and products like sopressa, salame, porchetta and cheese.